We look forward to providing you and your family the dental excellence you deserve. 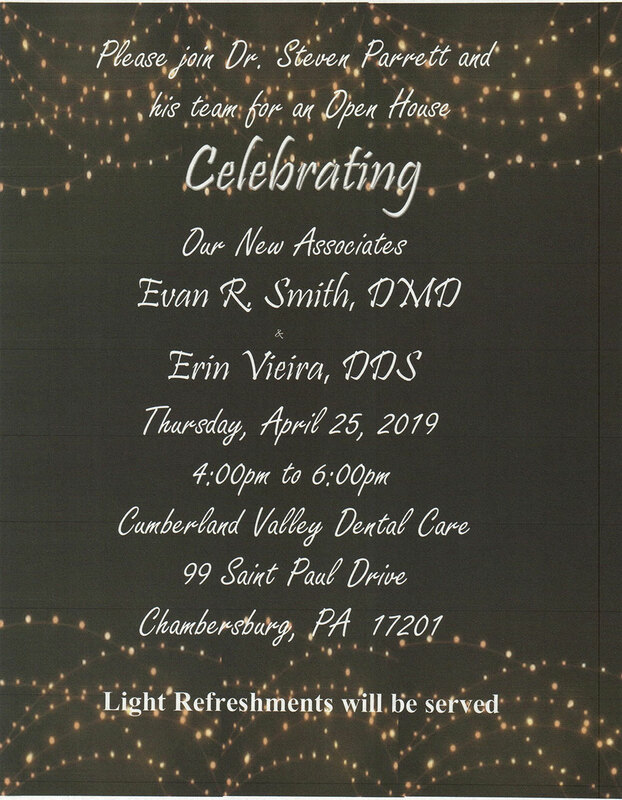 Cumberland Valley Dental Care is excited to welcome Dr. Erin Vieira to our practice. Dr. Vieira will be joining Dr. Parrett and Dr. Smith on January 2, 2019. 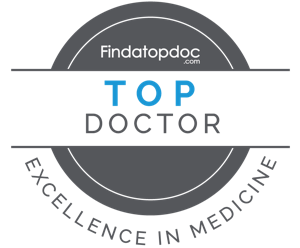 Dr. Vieira, a graduate of The Ohio State University, College of Dentistry, has been practicing in Ohio since 2012. Dr. Vieira will continue to uphold the longstanding CVDC tradition of providing excellent dental care that you have come to expect and deserve from us. 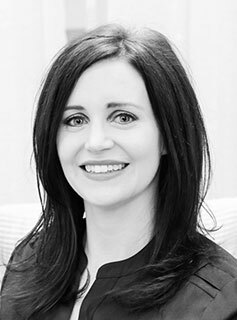 We know that you, our dental family, will benefit greatly as Dr. Vieira brings her expertise and expanded skills allowing us to offer more services at CVDC. Here at Cumberland Valley Dental Care (CVDC) we see patients with all levels of dental health....from perfect dental health to devastating and rampant breakdown of teeth and gums. Regular Fluoride exposure both at home and in the office is essential for every patient. At Cumberland Valley Dental, we are dedicated to performing comprehensive dental care for all ages. The mouth is the gateway to the body and we strive to help our patients have a healthy mouth that aides their overall wellbeing. We offer convenient appointments before and after work or school and we will work to help maximize your insurance. We look forward to providing you and your family with the dental excellence you deserve. A friend recommended Cumberland Valley Dental Care to me several years ago. I am extremely pleased and satisfied with the service my daughter and I receive. The staff is GREAT with young children as well as they are with adults. They are always pleasant and courteous, the office and waiting room is bright and very clean and you have the opportunity to drink chilled individually bottled water while you update your medical information and wait for your appointment. The staff always asks if we want additional services (ex. fluoride varnish) that they are recommending to us before just doing it and then adding the additional service to your bill. It's nice to receive dental service from people who take the time to know you as a person and not just another number. Cumberland Valley Dental Care has become part of our medical family and I am proud to have them as my dentist. I highly recommend their services to others. - Cynthia S.
off Norland Avenue near St. Paul Church.